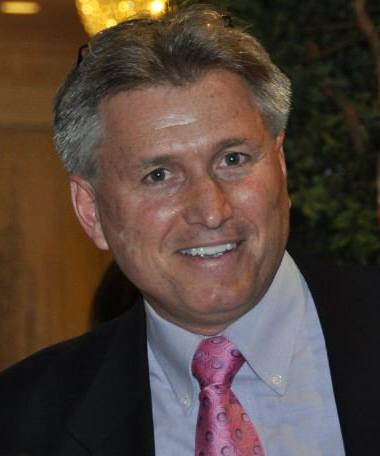 John F. (“Jay”) Coffey II was elected as Oceanport’s Mayor on November 3, 2015 as a write-in candidate and began serving his four year term as Mayor on January 1, 2016. Prior to being elected Mayor, Mr. Coffey served for three years as an elected member of the Oceanport Board of Education. He is a past President of the Oceanport Soccer Association, is the President of both the Oceanport Sports Foundation and the Oceanport Basketball Association, served on the Borough of Oceanport’s Economic Development Committee and is now a member of the Two Rivers Council of Mayors. Raised in Bayonne, Mr. Coffey graduated from St. Peter’s Prep in 1980, Fairfield University in 1984, received his J.D. from New York Law School in June of 1987 and was admitted to practice law in the State of New Jersey in December of 1987. Mr. Coffey worked in mortgage banking in New York until 1989 when he opened up a solo law practice in Bayonne, a practice that he maintains to this day. Mr. Coffey served as an Assistant City Attorney with the City of Bayonne’s Law Department from 1990 through 2002 and was named Law Director of the City of Bayonne in 2002. He served as Law Director until 2009, returned to that position in August of 2014 and continues to serve in that capacity under the current administration. Jay and his wife, Susan, a C.P.A., met at Fairfield University in 1982, have been married for over 25 years and have two sons, Clayton (who now attends Fairfield) and Evan.